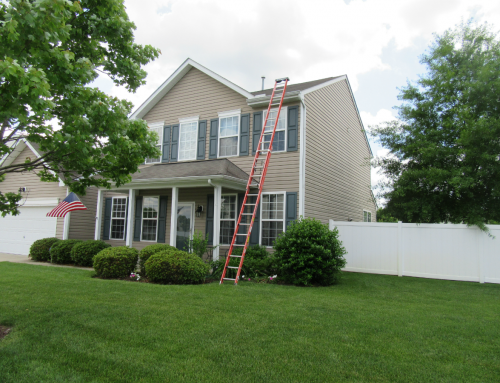 Home/Home Inspection Article/What’s Included in a Home Inspection? First off let’s get into the requirements for Virginia. As of July 1, 2017 it became a requirement that all home inspectors become state licensed. In order to take the national exam inspectors must have training and experience hours. You can confirm my license Here. 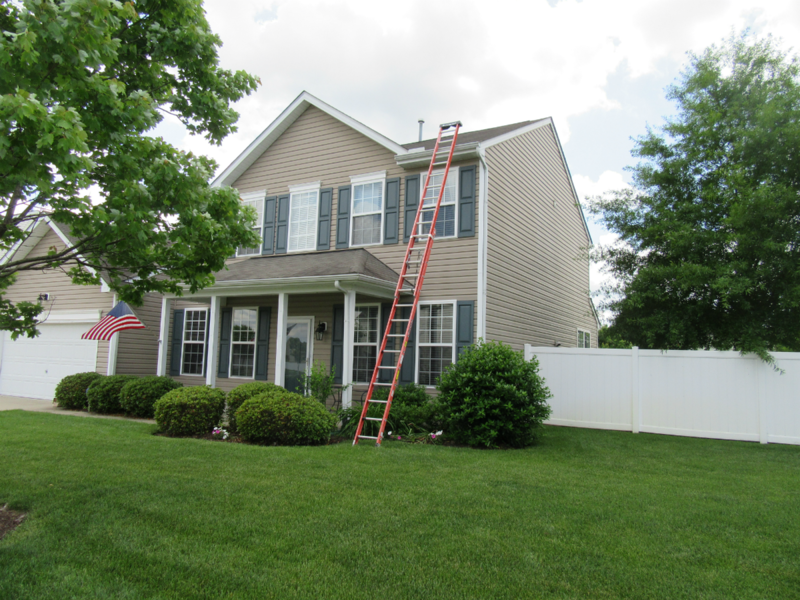 A general home inspection consists of a top to bottom non-invasive, visual evaluation of all the accessible components. I identify and describe the defects of all of the components within my standards of practice. The SOP I follow comes from the International Association of Certified Home Inspectors. They are created to meet or exceed the standards of any state or municipality. Home inspection reports have come a long way since pen and paper. You will receive a full color report with pictures and it may even include video. I send you the report in HTML. This allows you to see a detailed web based report. If you would rather view a PDF that is also an option. SAFETY CONCERN– This will be any concern I believe may be a hazard to you and your family. A common one noted involves the electrical system. Though when the home was built GFCI’s weren’t a requirement. 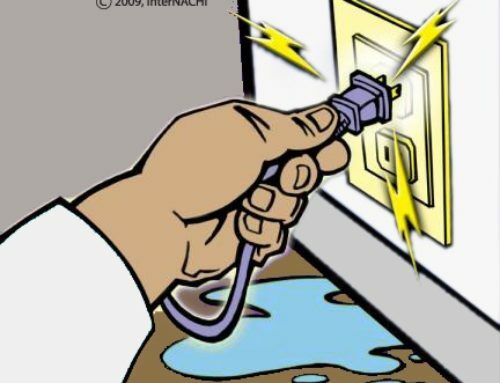 With new safety standards an outlet within 6ft of a water source should be GFCI protected. MONITOR: Some times it is difficult to distinguish what is old damage and what is still present. An example would be noting that a visible water stain was dry at the time of inspection. Since it is dry at this time I will tell you to monitor the location to insure it doesn’t become worse. 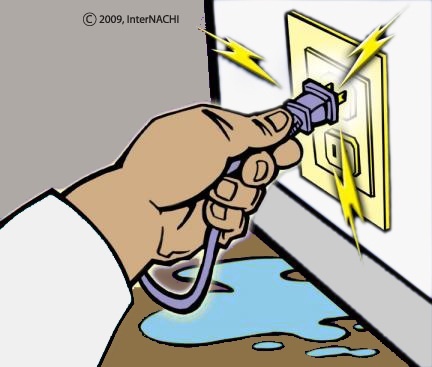 MAJOR DEFECT: A major defect is anything that could have an adverse impact on the home. An example would be water intrusion. 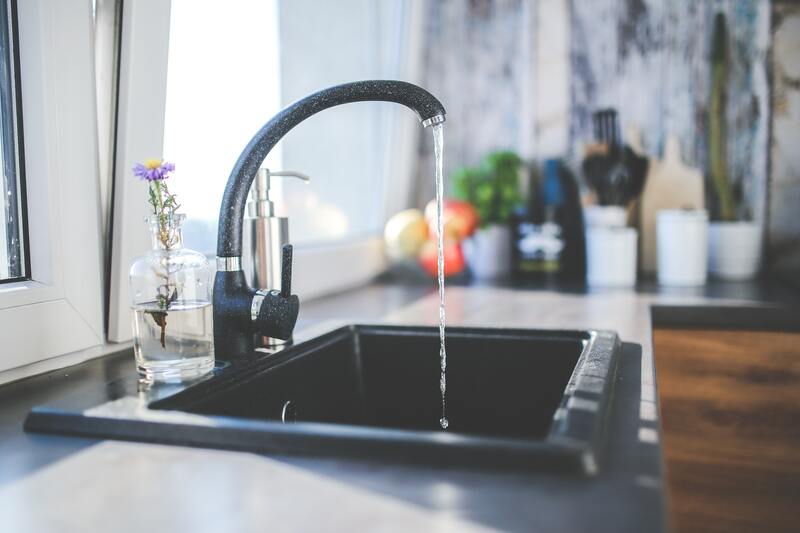 A small leak could cause thousands in damages if left unnoticed. DEFERRED COST: A deferred cost relates to anything that is at or near the end of its average life. 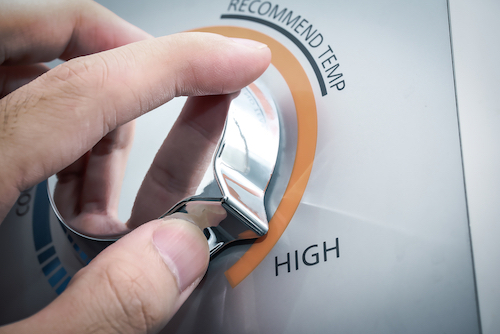 A common system that can have a short expected life is a hot water heater. 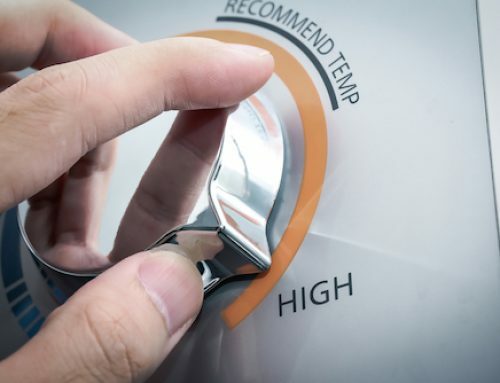 However, this does not mean with proper maintenance the appliance can’t continue to function for many more years to come. 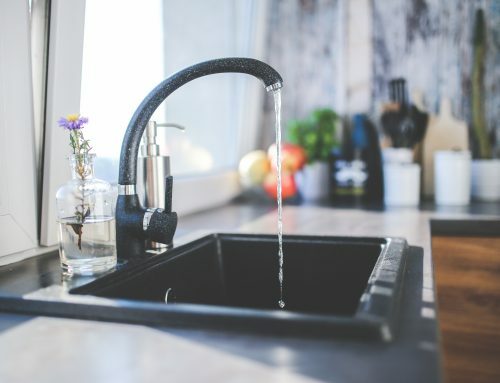 There are other items and benefits included in my home inspections. First off, if you have hired me for an inspection I am here to assist you in any way possible. This includes before and after the inspection. Just because the report is sent to you does not mean my service is done. Secondly, I truly don’t mind clients following me throughout the inspection. This is where you can ask questions along the way. A portion of the proceeds from all of my services go back to local charities. Once you’ve had the service you can choose for the proceeds to go towards the Children’s Hospital of the Kings Daughters, Vigilant Watch, or the Portsmouth Human Society. 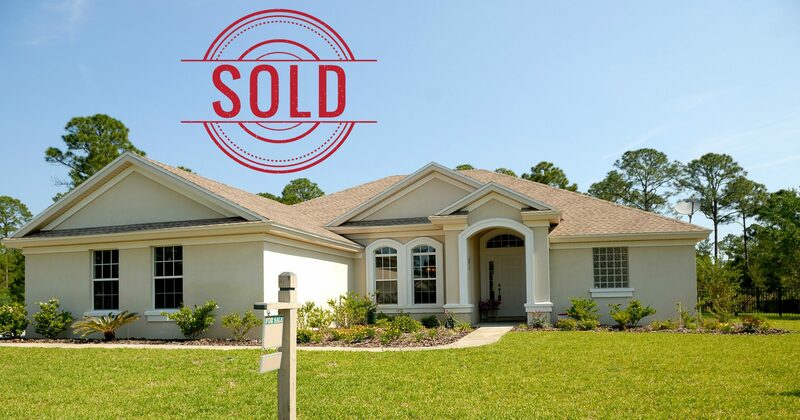 Included with every buyer’s inspection is the “Buy Back Guarantee”. 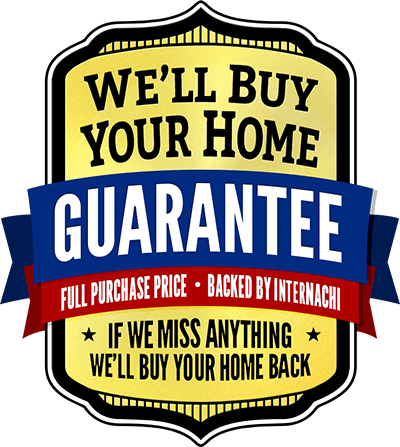 This guarantee covers you for 90 days of the inspection. 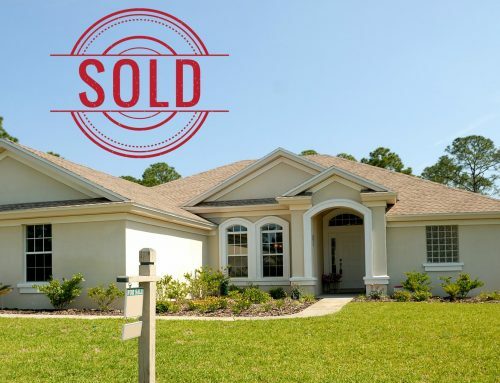 If anything within the standards of practice where missed during the inspection, we will buy your home back for the full purchase price. 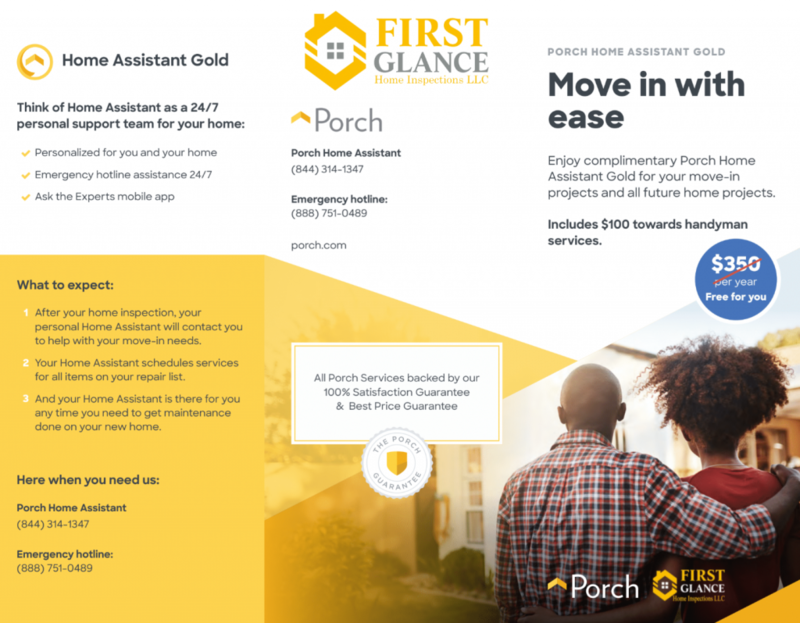 Lastly, I have also collaborated with Porch in order to offer you the home assistant free of charge. 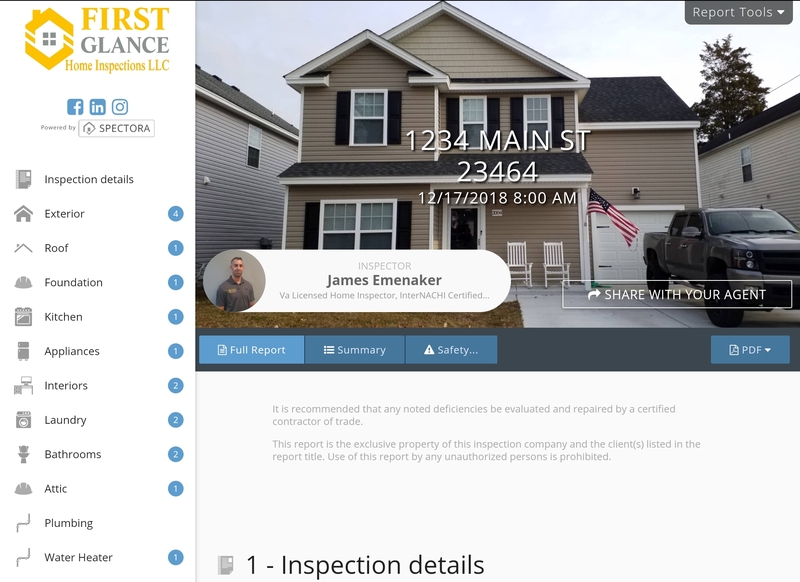 By jemenaker|2018-12-21T20:06:09+00:00May 10th, 2018|Home Inspection Article|Comments Off on What’s Included in a Home Inspection?